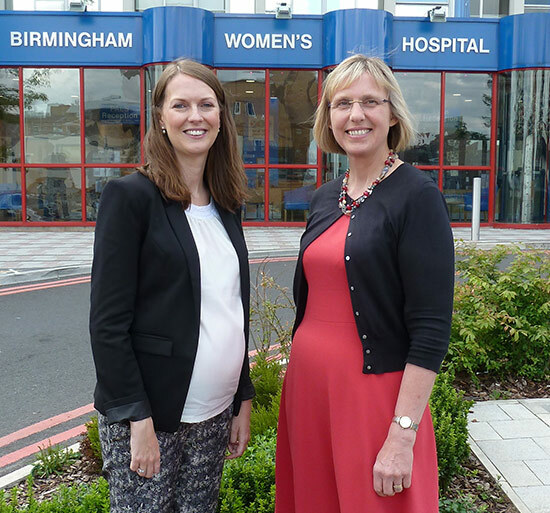 Birmingham Women’s NHS Foundation Trust (BWH) and Birmingham Children’s Hospital NHS Foundation Trust (BCH) have taken an important step forward in their joint commitment to women’s and children’s healthcare, with the appointment of Sarah-Jane Marsh as BWH Chief Executive. Sarah-Jane, currently Chief Executive of BCH will start at BWH on 1 of July 2015 and continue as Chief Executive of BCH in a dual role across both organisations. As part of Sarah-Jane’s appointment, a senior team from the BCH will support BWH on a short-term basis to further develop its strategy, building on the work the hospitals have been doing together on a joint hospital option. 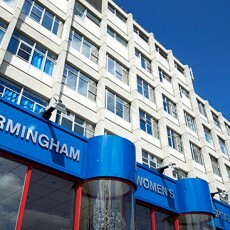 “I am truly privileged and delighted to be appointed as Chief Executive of Birmingham Women’s Hospital. 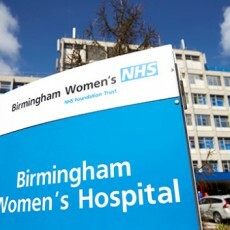 The hospital is such a special and important institution that has touched the lives of so many women, children and families in Birmingham, and I am totally committed to protecting its services for many more generations to come. 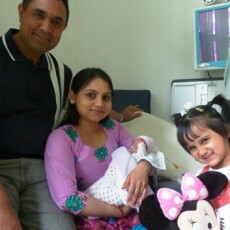 For further information on this story or any other news item, please contact our Communications Team on 0121 472 6984 during normal working hours (Monday to Friday 0800 – 1600) or email them at comms@bwnft.nhs.uk. Our Communications Team handles all external communications. You can call the team on 0121 472 6984 during normal working hours (Monday to Friday 0800 – 1600) or email them at comms@bwnft.nhs.uk.Out of hours you will be diverted to the on call press officer on 07870 578759.